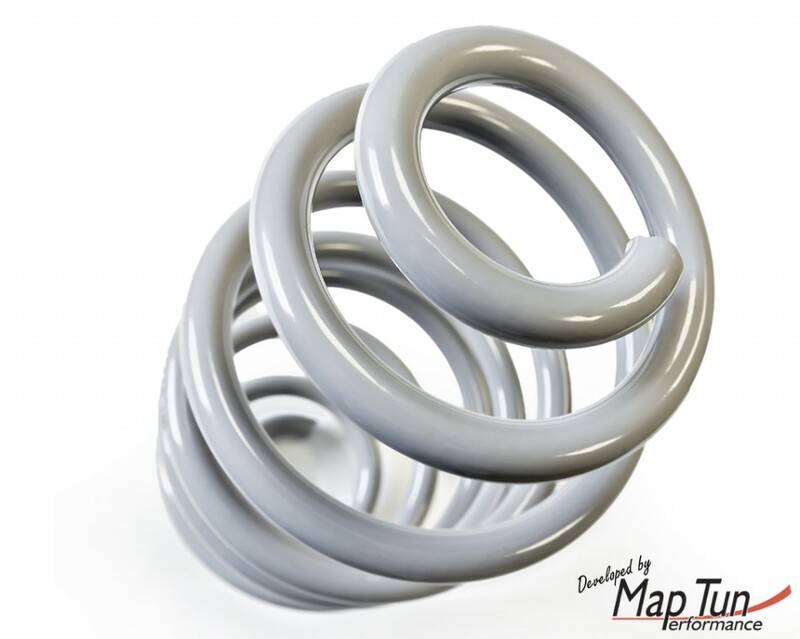 This can be combined with the XT-series lowering springs. This will lower the standard 9-5 35 mm. If you have an Aero, these are already lowered by 10 mm, this will then lower it a further 25 mm. Not suitable for cars with self-leveling dampers.